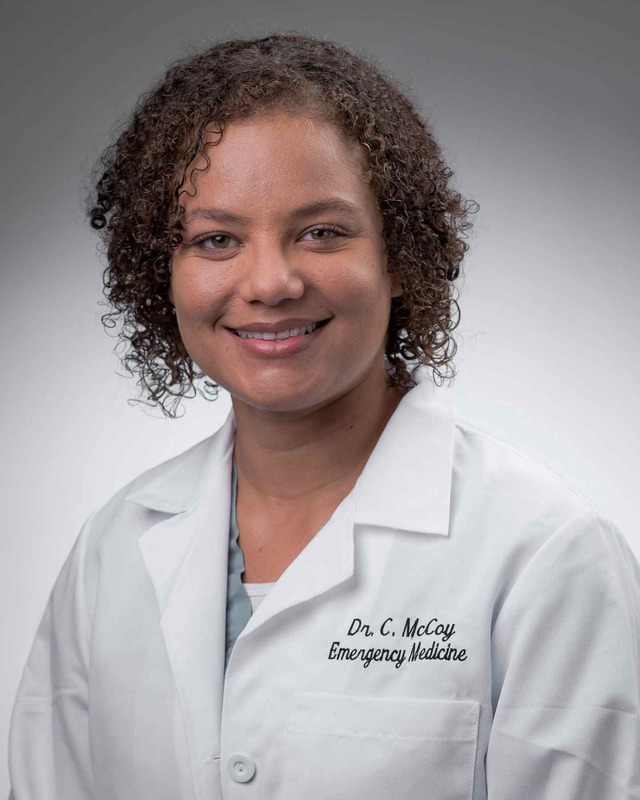 Dr. McCoy is a graduate of the University of Wisconsin School of Medicine and a member of the Palmetto Health EM class of 2017. When looking for a global health experience I knew I wanted one that offered the opportunity to create an impact on not only patients but the healthcare infrastructure and local physicians that serve the same patient population. This led me to research trips that involved teaching opportunities. As a resident at Palmetto Health Richland, we learn how to use ultrasound in our daily practice to make quick and accurate decisions about clinical care. Our program emphasizes the use of ultrasound, and ultrasound has become a standard-of-care component of emergency medicine over the past several years. As such, teaching ultrasound seemed like a great opportunity to not only hone my skills as a resident, but also share my knowledge and training with others in resource-limited settings that would benefit greatly from the skill. 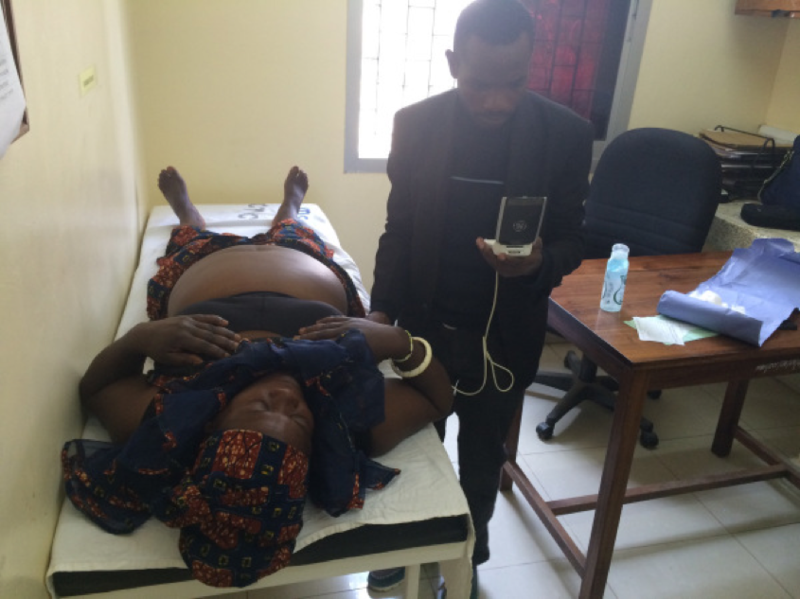 The Mbeya Zonal Referral Hospital in Southwestern Tanzania has been making strides to improve emergency medical care including access to emergency ultrasound. 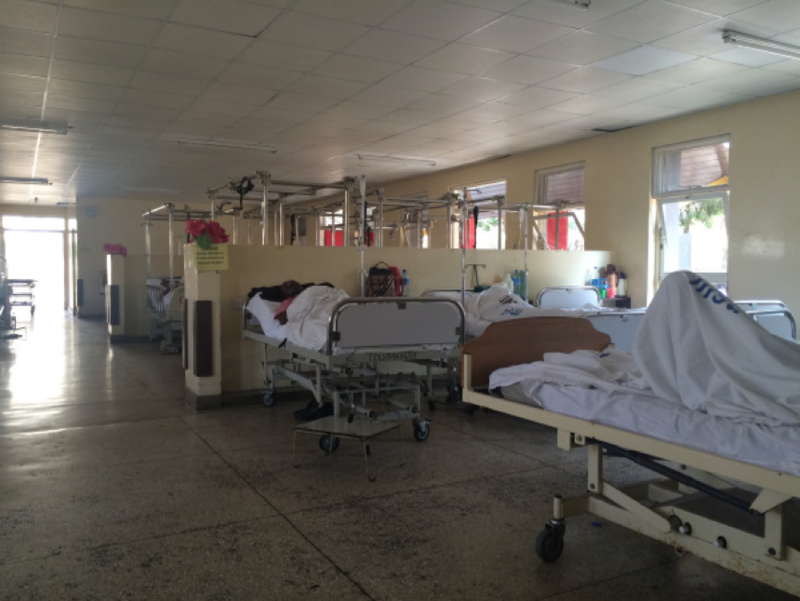 Mbeya Hospital serves as a tertiary referral hospital overseeing the care for over six million people. Mbeya Hospital has inpatient services for medical, pediatrics, obstetrics and gynecology, surgical, and trauma care but is not equipped with a CT scanner. Patients requiring CT imaging or a higher level of care must be transferred twelve hours by ground to the coastal city of Dar Es Salaam. Due to this barrier, only a miniscule number of patients from this area actually get CT scans, and never on an urgent basis. As such, ultrasound is a desirable diagnostic tool for this setting as it offers an affordable, accurate alternative for CT scanning that can be used and interpreted by non-radiologist physicians. 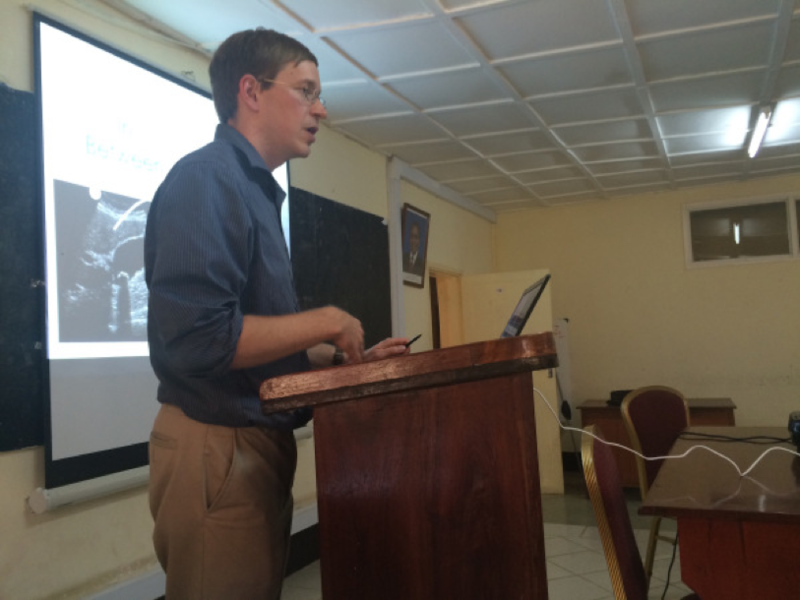 In partnership with Muhimbili National Hospital in the Tanzanian city Dar Es Salaam, and the University of South Carolina School of Medicine Departments of Family Medicine and Emergency Medicine, Mbeya Hospital hosted a group of US physicians for a five day practical emergency ultrasound course in with focus on the FAST exam. This course served as both a study of the execution and initial impact of this training on providers' confidence, skills, and attitudes related to ultrasound, as well as a learning experience for myself as a resident training in emergency medicine with a curriculum that emphasizes ultrasound. The course was planned so it could also serve as a "study" of how best to teach ultrasound to underdeveloped countries with limited hospital resources. We designed the curriculum, obtained IRB approval, and brought V-scans with us to aid with teaching. We focused on teaching ultrasound for trauma patients and critical care patients, which is enormously helpful when simple decisions like whether or not a patient needs to urgently go to the operating room have to be made and CT scans are not available. We prepared and presented lectures on the FAST exams science, and spent considerable amount of time teaching one-on-one with the participants during their regular work day in their respective wards/departments. At the completion of the course, we wrote up our study and published it in a peer-reviewed ultrasound journal to share with the international community how we approached teaching ultrasound in a resource-limited country. In addition to teaching, we also spent some time networking with the local physicians in both Mbeya and in Dar Es Salaam to see how best to make a lasting and sustainable impact on the hospital where we were teaching. 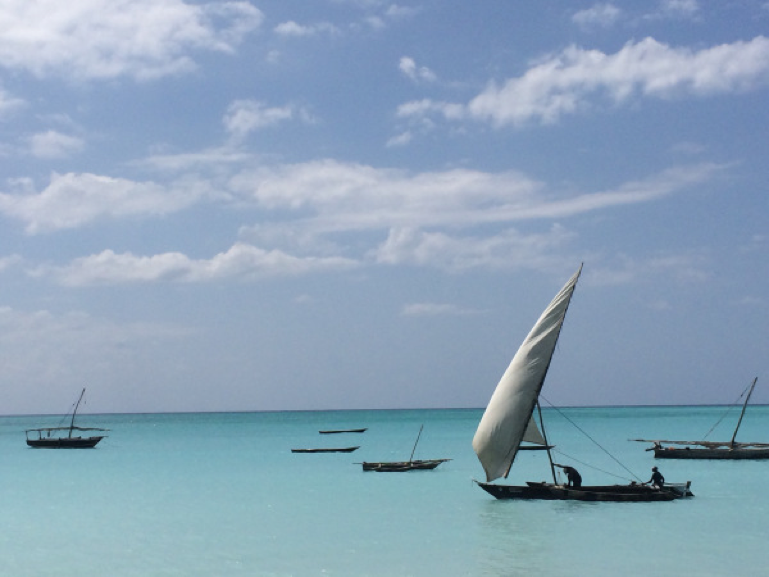 Dar Es Salaam is a coastal city in Tanzania that has the only Emergency Medicine training program in the country. Observing how the residents and EM physicians practice in this setting was both eye-opening and incredibly helpful for designing our ultrasound course to meet the needs of the physicians in country. The residents practice the same medicine we do in the states (with the routine use of ultrasound), but the medicine is carried out under very different circumstances and with much more limited resources. A great majority of patients presenting to the ED wait until their illness has progressed to the extremes before going to the hospital. As such, the residents oftentimes see textbook presentations of common medical ailments that we do not have the privilege of seeing in our American careers. The second big difference is the availability of specialties and resources for treating illnesses that can only be temporized in the ED. Aortic dissection? There are no cardiothoracic surgeons. Heart attack? The nearest catheterization lab is hours away by car and no air transit is available. As a result, the patients with conditions like these may not be treated with the same urgency as in the states simply because there are no capabilities to cure or treat the conditions. Due to their limited resources, however, ultrasound has emerged as a key diagnostic tool in their emergency medicine program due to its portability, ease of use, and accuracy of diagnosing many internal illnesses that can be treated, such as cardiac tamponade, intussusception, pulmonary edema, pleural effusions, cholecystitis, and intraabdominal bleeding. 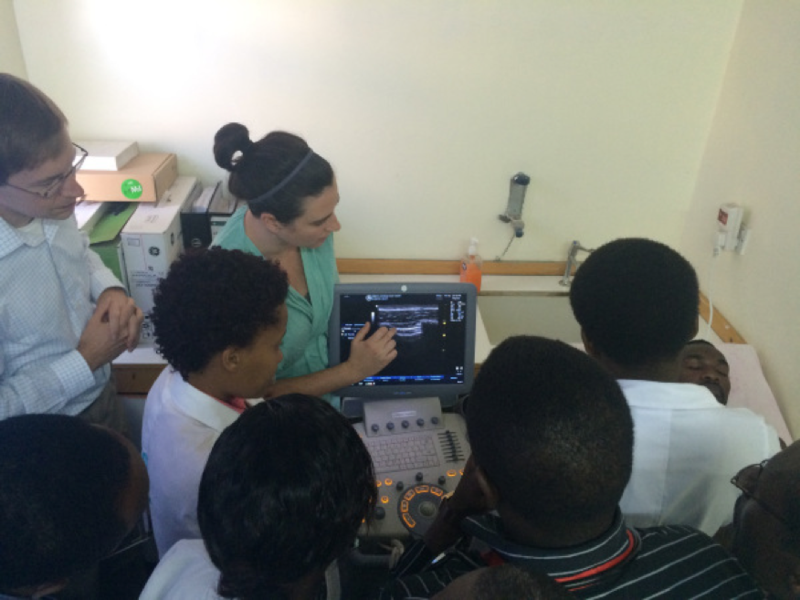 We visited Dar Es Salaam and got to see firsthand how ultrasound has an impact on their practice of EM and EM residency. Tanzania is a country that, while relatively small in size, has all varieties of landscape and terrain. When we weren't teaching or working, we were traveling and sightseeing. Mbeya is rural highlands, with lazy dirt roads, friendly community feel, run down looking make-shift shops and hidden treasure stores, and open air hospitals and main buildings. We visited during the dry season, so everything was dusty and cool. The country also includes the well-known names Serengeti National Park, Ngorongoro crater, Mount Kilimanjaro and Zanzibar island. 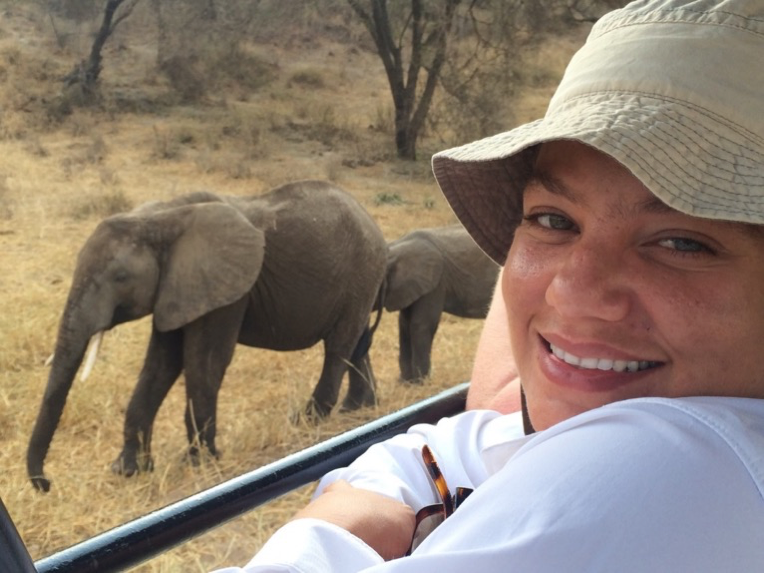 There are a lot of opportunities for safari and wildlife observing and we took full advantage while we were there. Such a beautiful country!